You’re likely aware of how the skyline of Mississauga has changed over the last 6 years. And it was the construction of the Absolute Condominium buildings that seemed to launch the visibility of the City of Mississauga to a new prominence. The city with no identity was gaining new fame around the world because of the “Marilyn Munroe” towers. 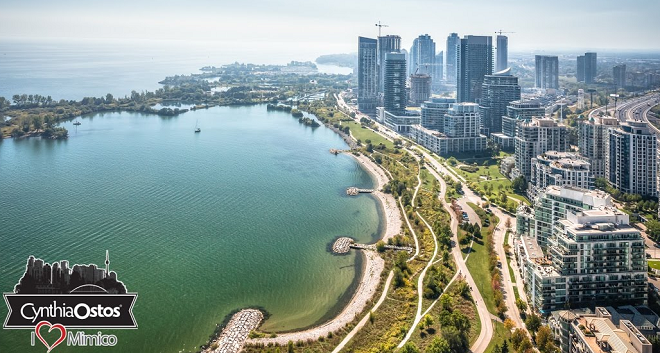 Mississauga has grown into one of Canada’s largest cities and offers much more to its residents and businesses in 2017. You may have heard about this city just west of Toronto and likely couldn’t pronounce its name. My American friend calls it “Mississaugwa” which I’m sure Hazel McCallion would have a good chuckle over. Yes, the former Mississauga mayor worked hard to put this city on the map, and ensure Mississauga had no civic debt. It’s proximity to Toronto and major transporation routes also makes this place very attractive for International businesses and investors. And it’s great for residents too. Search for Condos for Sale in Mississauga Right Now. But let’s not forget that Mississauga is within the Greater Toronto area and home and condo prices here have shot up high. While many have positive predictions about the Toronto Real Estate Market, there are others who feel we may be on the verge of a housing collapse in Toronto. You can read the Mississauga real estate report and the Toronto real estate report and figure that out yourself. Don’t expect much help from the experts or local agents, as they probably have their own bias. And you can read that on their blogs and news stories. 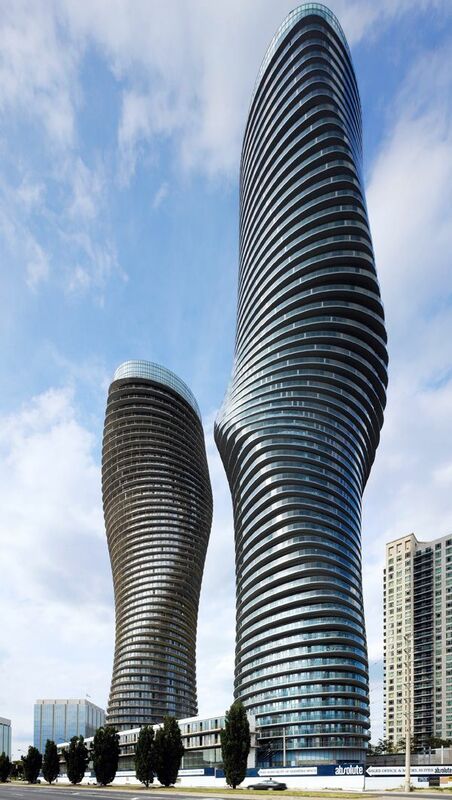 Mississauga has hundreds of medium to large sized condo buildings, many perfect for rental property investement. With limited land to build, and high demand from immigration and Millennial buyers, prices are expected to rise. If mortgage rates rise, the rental property market will explode. It’s a good time to take a look at Mississauga’s homes and condos. Any and all can be an excellent investment. If you’re from China, Dubai, Hong Kong, or Germany, take a look at Toronto condos as well. Your investment can go a long way in Toronto. Is this the right year to buy rental income property? Get insight into the best investments in 2017 including investing in real estate. Enjoy this view of downtown Mississauga via Aerial Drone. 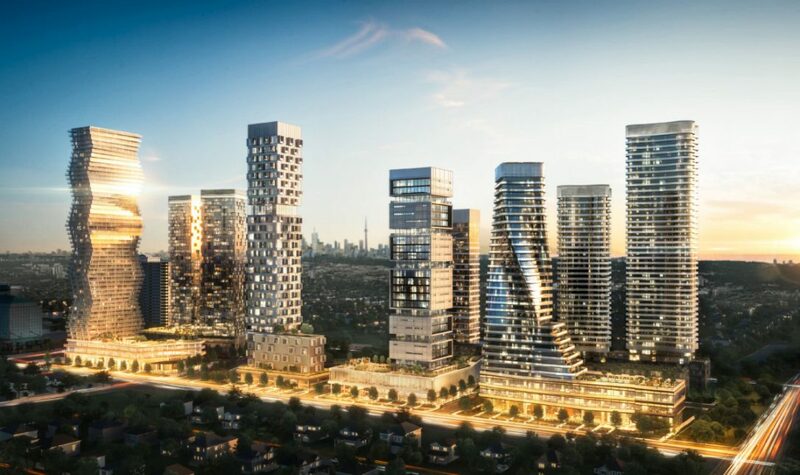 You can read all about the M City complex being planned on the Toronto Star Site. 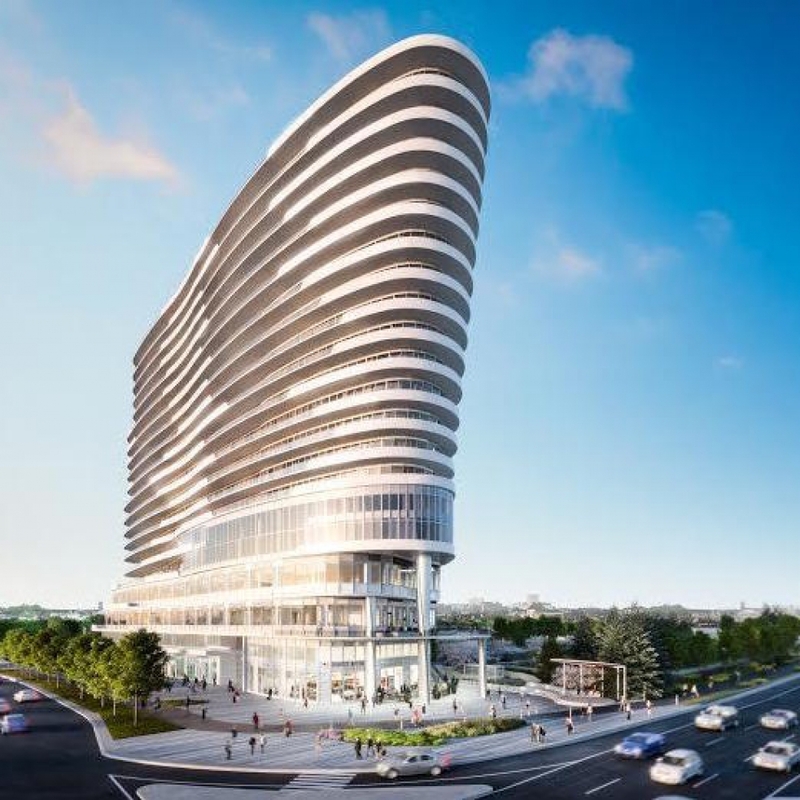 Mississauga is zoned for this intensive condo development and we’ll see more of it. The Absolute Condos are group of 5 buildings located on Hurontario Street just north of Burnhamthorpe Rd. These condominiuns are also right across the street from Square One Shopping Centre which is Mississauga’s largest shopping mall. It’s a great location in a densely populated, condo intense area where commerce is intensified. Condo buildings are still being built in this area including a new development. The two curving buildings are the most recent ones standing at 50 stories and 56 stories for each. They are quite site looking up from the base. Most of the units have large balconies. At Humber Bay in Mimico, is an exceptional beautiful collection of waterfront condos (on the south end of Mississauga and Etobicoke). There are plenty of exciting new developments being planned or currently being built, should you be intersted in buying a Mississauga condo. EV Royale, a captivating new development in Erindale is scheduled for completion in 2019. 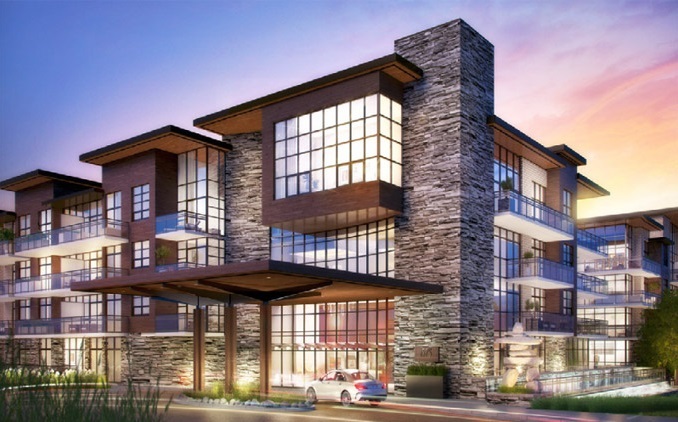 Another Cool New Construction condominium complex planned is also in Erindale. It’s called the ARC and offers plenty of suites with fantastic views starting around $200,000 CAD. It’s not all highrise condos in Mississauga. There are some beautiful waterfront condominiums in Port Credit and Clarkson Village that would make superb investments. 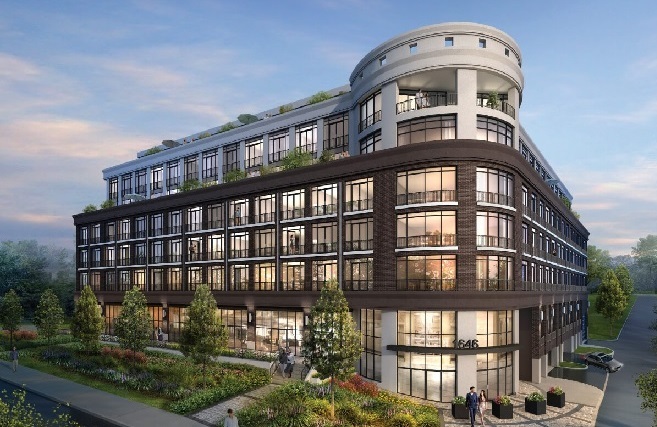 This new new lo-rise village is almost sold out and set for completion in 2018. It featurs a rooftop terrace, fitness centre and inviting social room. It’s the location in Clarkson that makes this a top notch rental income investment. 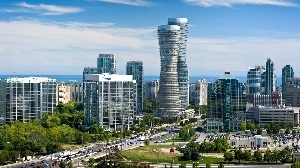 Looking to invest in homes or rental income condos in Mississauga? 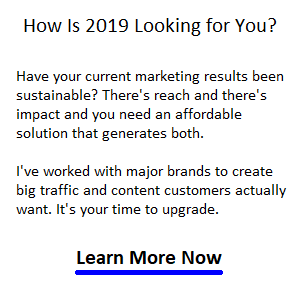 Visit Damir Strk of REMAX Realty Specialists for an introduction to the many opportunities here. ← Previous Post: When Should I Sell My Home?